Wilkinson Live Sold Out!Limited tickets available on the door! 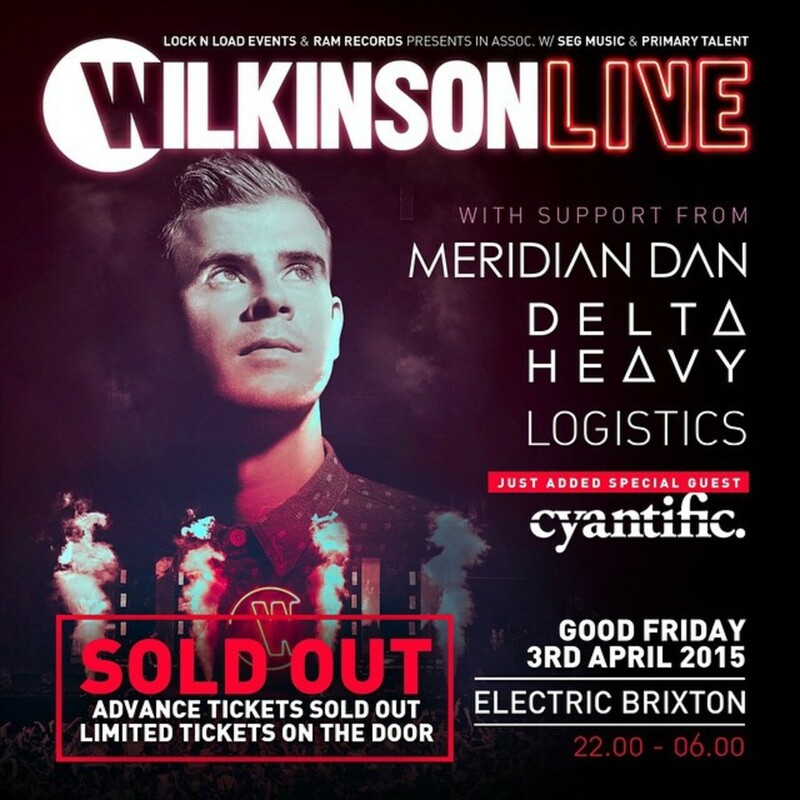 We’re delighted to announce that Wilkinson’s live debut at Electric Brixton on 3rd April is now SOLD OUT! There will be a limited amount of tickets available on the door for this event. We’d suggest arriving early to guarantee your place.